Once you find the best home elliptical for your home gym, it’s easy to let your workouts turn into a grind. For many, working out is a necessary evil that does not come with much enjoyment. Of course, the more you can get yourself to enjoy your workout, the more likely you will be to stick with it over a long period of time. To help you enjoy your elliptical workouts a little bit more, consider following one or more of these five tips. Listening to music while working out helps your workouts become more enjoyable. When listening to music, you either naturally slow down or increase the intensity depending on the rhythm of the song which helps your movements flow. Music helps put you in the zone so you can tune out the rest of the world so you can focus on your workout. Music can also help improve your mood by distracting you from the negativity of your day. Creating a schedule that includes time for your workout can help to keep you on track. By knowing and understanding that a certain time of the day is set aside for working out, you may actually start to look forward to this alone time when you are free from other obligations. Scheduling your workout time also makes it more difficult for you to make excuses or to blow off your workout each day. While not everyone agrees that multitasking while working out is a good idea, it’s safe to say that it does help pass the time. Depending upon the level of intensity you are performing, you may be able to get some other things done while you workout. For example, you may be able to watch a movie or catch up on your favorite shows while you are working out. You may also be able to read or listen to music. Making changes to your exercise routine can help chase away the boredom. These changes can be as complex as having multiple types of workout equipment that you rotate through on a weekly basis or you may do something as simple as working out indoors on some days and outside on others. 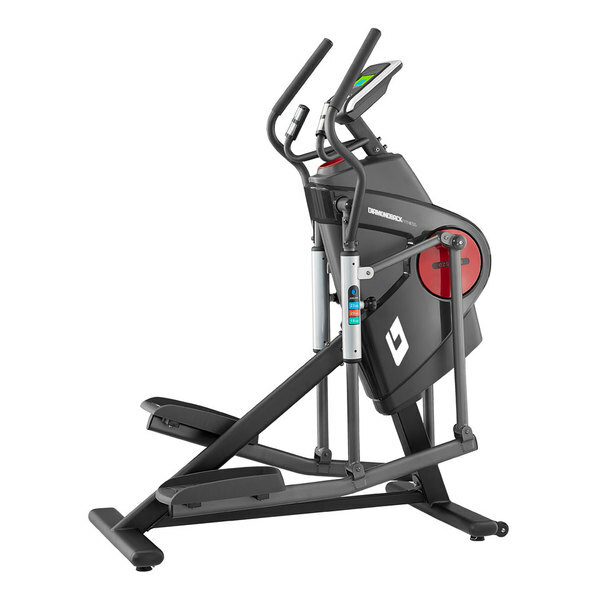 If you only have one machine and you do not have the option to go outside, even changing the workout program on your elliptical or indoor bike can help make it more interesting on a day-to-day basis. Setting small, easily attainable fitness goals that help you reach your overall goal can help to keep you motivated. Set specific, measurable goals and reward yourself once you have reached them. By monitoring and recording your progress while also celebrating your successes, you will be better able to see the benefits of your workout, thereby giving you the encouragement that you need to keep moving forward. The reality is that most people do not enjoy working out. By taking these steps to make your elliptical workouts more meaningful and fun, however, you may soon find yourself looking forward to when it is time to use your elliptical trainer again.